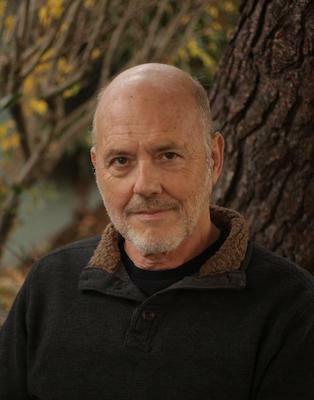 One of the first writers to read here, back in the mid-1980s, Richard Wiley, author of the PEN/Faulkner Award-winning Soldiers in Hiding, has read here many years and times since, as he’s lived and taught in Las Vegas and Los Angeles, but always returned to his hometown of Tacoma. 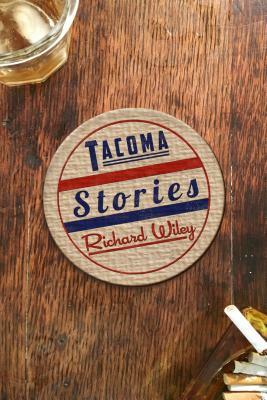 That is the setting of his fine new book, Tacoma Stories (Bellevue Literary Press). “Wiley’s antic, wrenching collection of 14 interlocking stories reveals the subtle connections among a dozen characters whose unpredictable lives evolve through the decades in the title city. . . . [It] provides a tentatively affirmative answer to the question raised by a fictional version of the daughter of Orson Welles and Rita Hayworth: ‘Do you think a town can act as a hedge against the unabated loneliness of the human heart?’” — Publishers Weekly. “It’s a strange and winsome feeling I have, reading Tacoma Stories, the blue sensation that Richard Wiley has made me homesick for a place I’ve never been, mourning the loss of friends I never had, in a life where each and every one of us is loved, however imperfectly. Think Sherwood Anderson inhabiting Raymond Carver’s Northwest and you’ll have a clear picture of Wiley’s accomplishment.” — Bob Shacochis.